We can deliver to most cemeteries, churches and funeral homes in the Dural area. For deliveries to funeral and memorial services, please ensure you let us know the time you will require delivery by so that we can do our best to accommodate your needs. 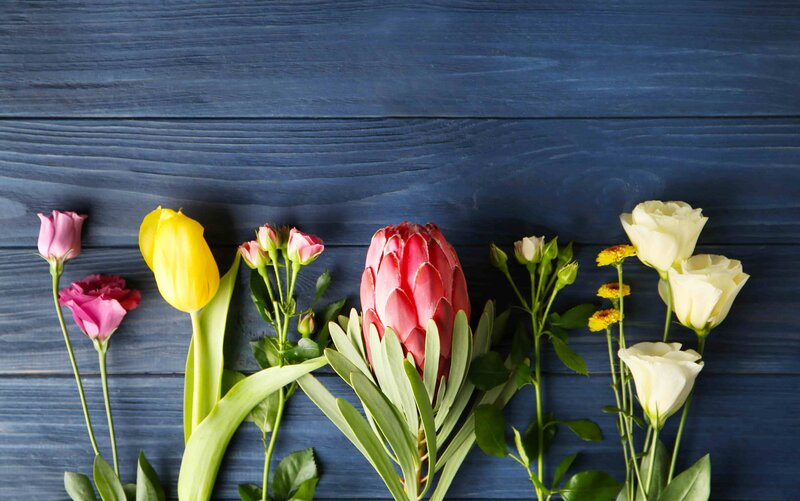 Our sympathy range includes wreaths, sheafs and sprays for suitable for a service of any size, as well as bouquets and arrangements to send to the family at their home to express your condolences.